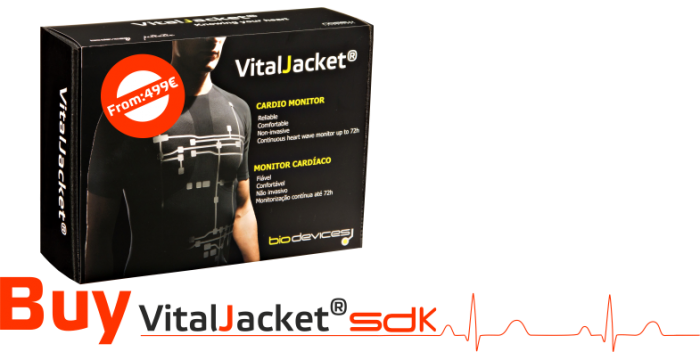 Biodevices launched today the new VitalJacket SDK software packages. 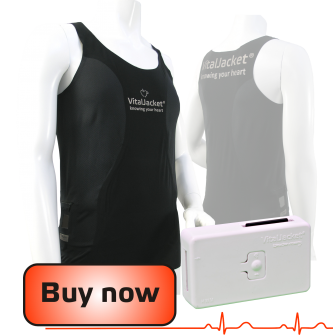 The new release includes a Linux and Raspberry Pi library for data processing with QRS detector integrated with QRS detector integrated (Pam & Tompkins, MIT-BIH database validated). You can find the new software packages available for download, here.